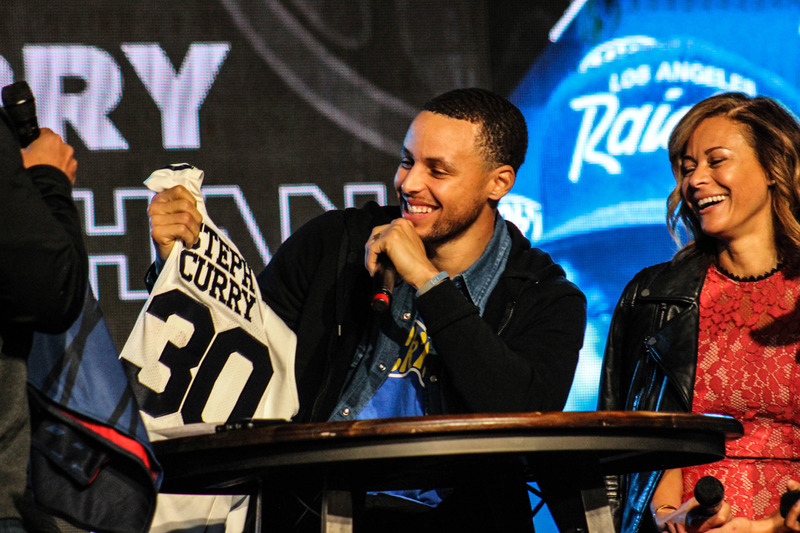 It didn't take long for Stephen Curry to start talking about Jesus when he stepped to the stage at Liberty University on Wednesday (March 1). William O. (Bill) Crews, 81, president emeritus of Gateway Seminary of the Southern Baptist Convention, died March 1 after a brief illness in Vancouver, Wash. 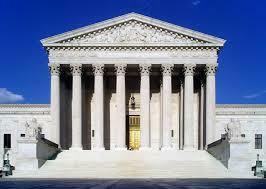 The U.S. Supreme Court set aside Monday (March 6) a ruling in favor of a transgender high school student and returned it to a lower court for reconsideration in light of the Trump administration's recent withdrawal of a directive issued under President Obama. "There's explosive growth in the church internationally, and they don't have access to the resources they need. The gap demands a response." 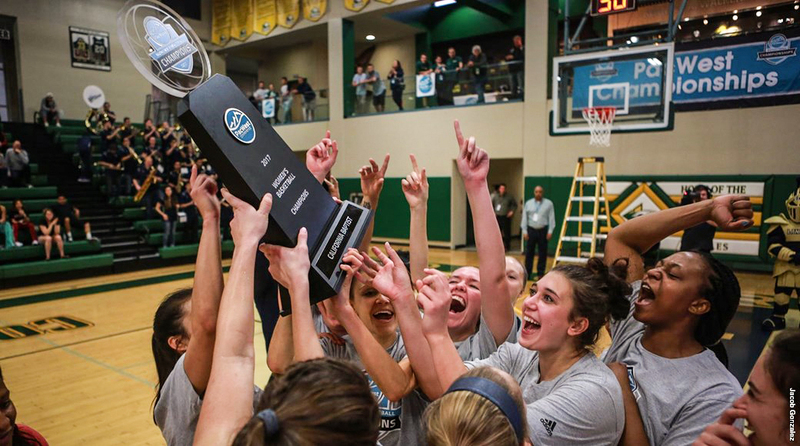 California Baptist University men’s and women’s basketball teams are both gearing up for a run at March Madness. 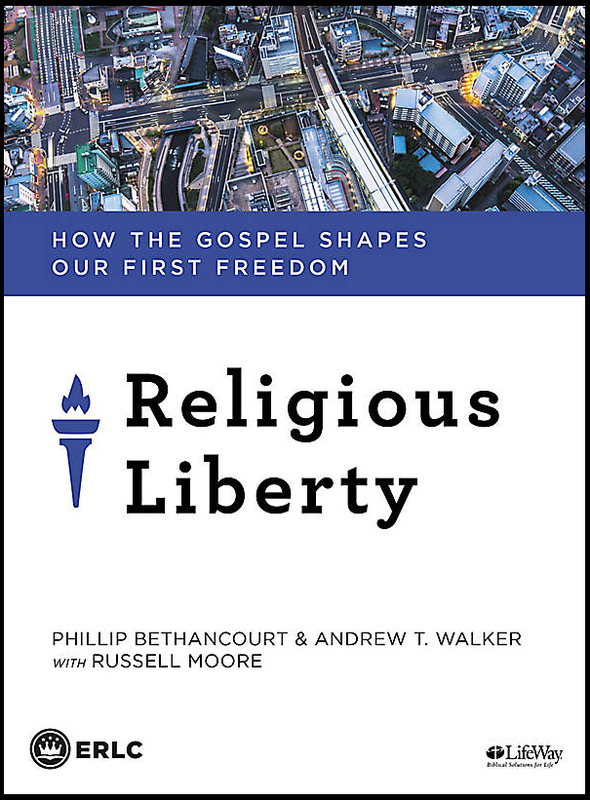 Two Southern Baptist entities have combined efforts to produce a small group study on religious liberty at a time when the fundamental freedom appears to be both threatened and misunderstood in the United States. 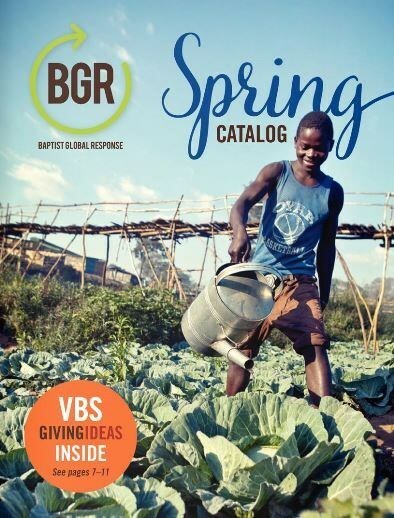 Southern Baptists will find Vacation Bible School ideas and more in the 2017 Baptist Global Response Spring Gift Catalog. 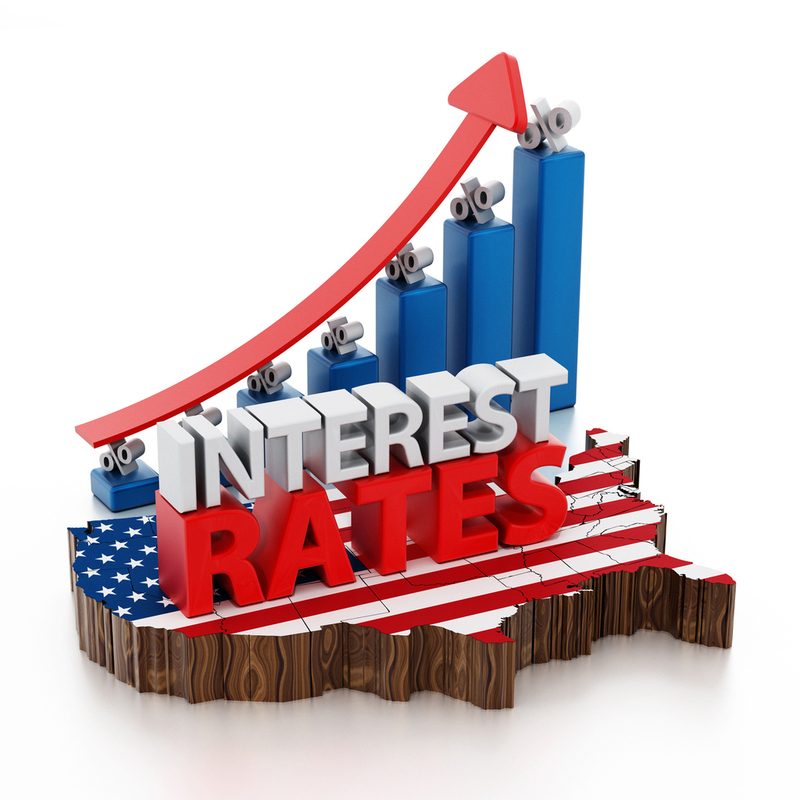 GuideStone Financial Resources expects two more rate hikes to occur in 2017, with Federal Reserve officials having indicated a desire to raise the rates gradually over the near term, citing continued economic expansion. 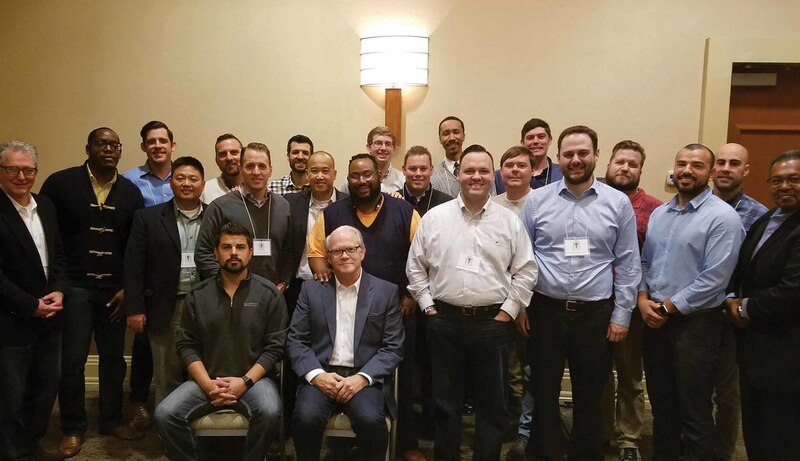 A newly appointed advisory council is drafting recommendations to foster vibrant participation within Southern Baptist life among young leaders including pastors, denominational servants and others. The excitement and learning that takes place at Vacation Bible School can happen anywhere now, thanks to the LifeWay VBS Galactic Starveyors app.